This item has been downloaded 289 times. 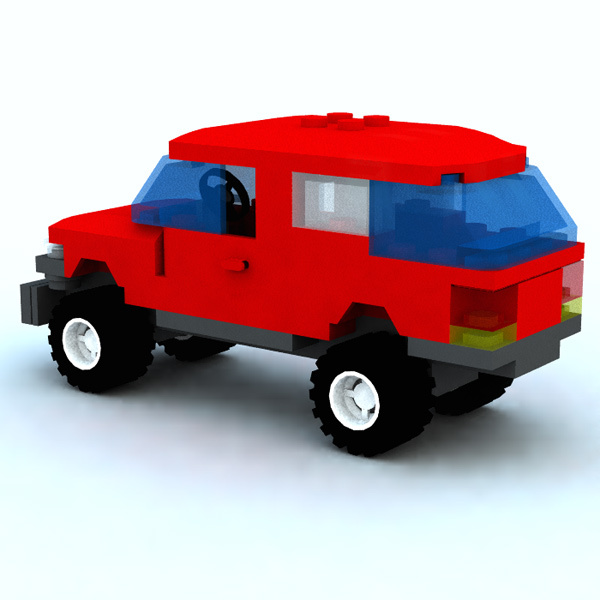 A Vue vob of a modular brick SUV. 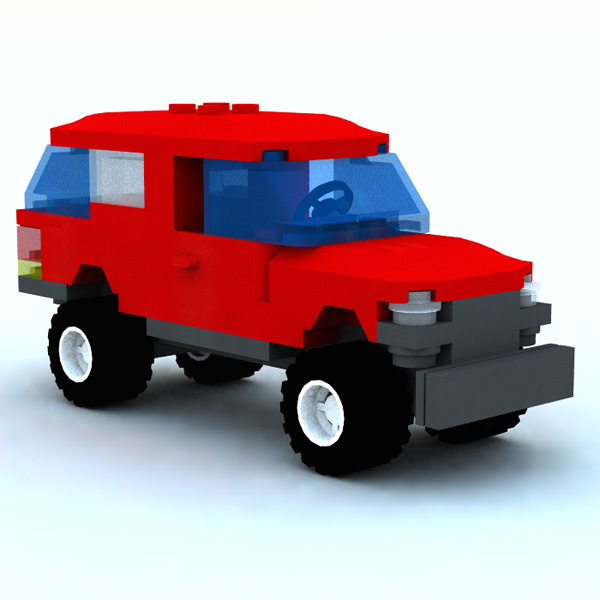 Original real-world model by Constatine Hannaher. The steering wheel and all 4 wheels can rotate. The left and right doors can open. For use in Vue d`Esprit 5 and above. No texture maps needed.